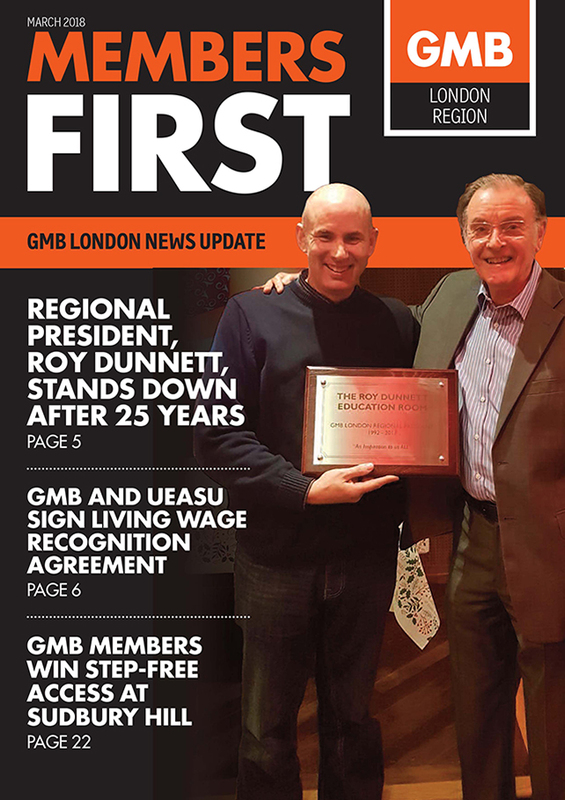 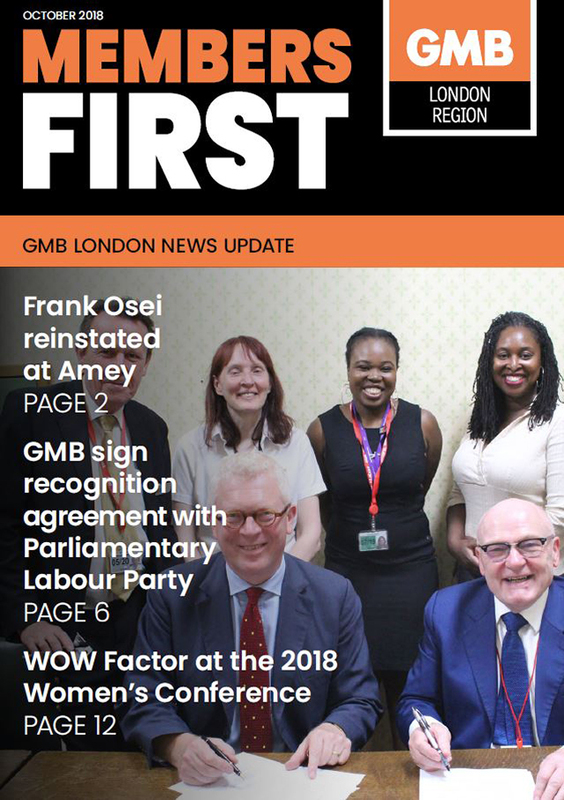 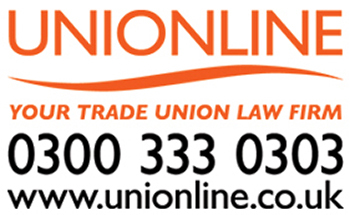 Welcome to your very own GMB London Region magazine - "Members First"
We want to ensure that you get to hear about all the very positive work our staff, branches and activists are involved in on behalf of our members, in pursuit of tackling workplace and social injustice in all of its forms. 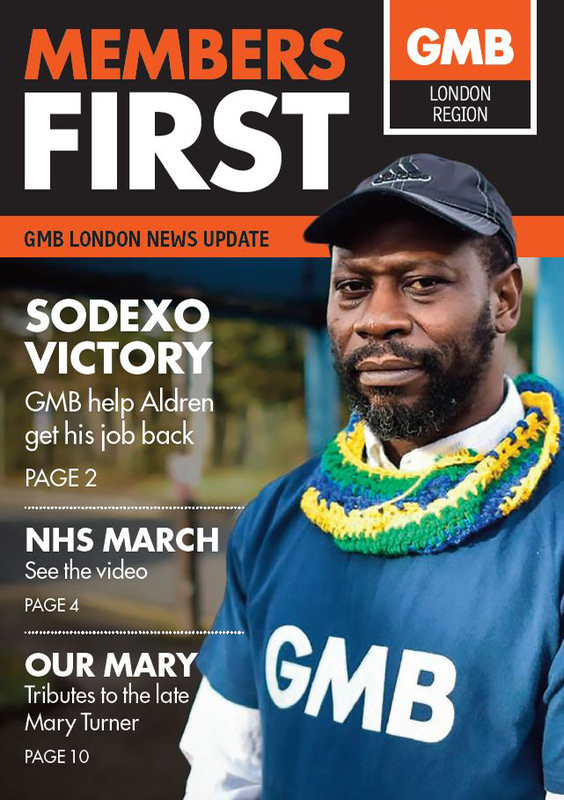 To view these magazines you can click on the images below which will redirect you to your very own online copy. 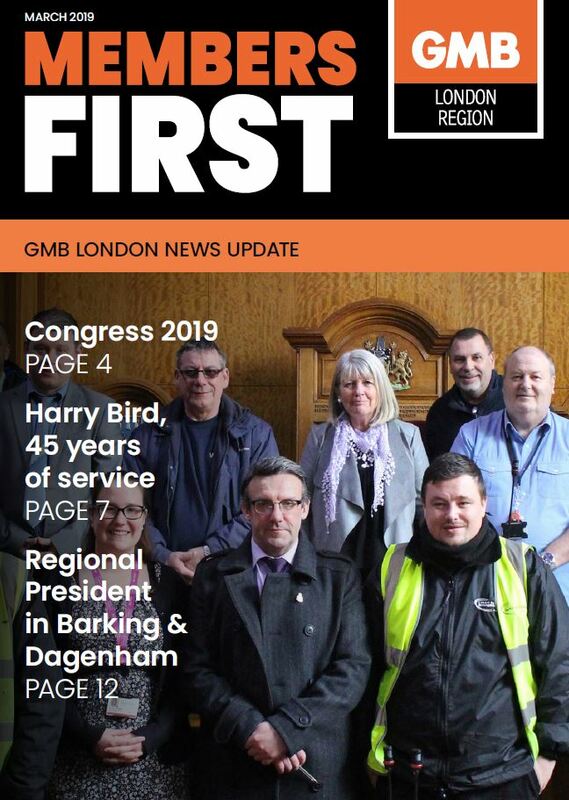 Everything we do in GMB London Region will always aim to empower, educate and organise our members - putting "Members First" will always be our focus.